Home / General / Which Project Management Qualification is Right for me? Many people ask us which would be the best project management qualification for me. The answer depends on your particular circumstance and where you want to go with your career as a project manager. To get you going in this video, we review the main qualifications, PMP, PRINCE2 and the APM project management qualification. We answer the following questions. How much do you have to learn to pass the exam? How difficult is it to pass the exam? What is the value of each in the marketplace? 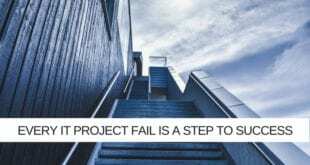 Which is the best indicator of project management competence? Overall how would we rank each of the qualifications? There are many project management qualifications open to new and aspiring project managers. 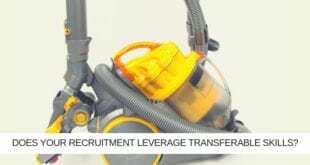 So in this video look at the main options for project management training and certification. 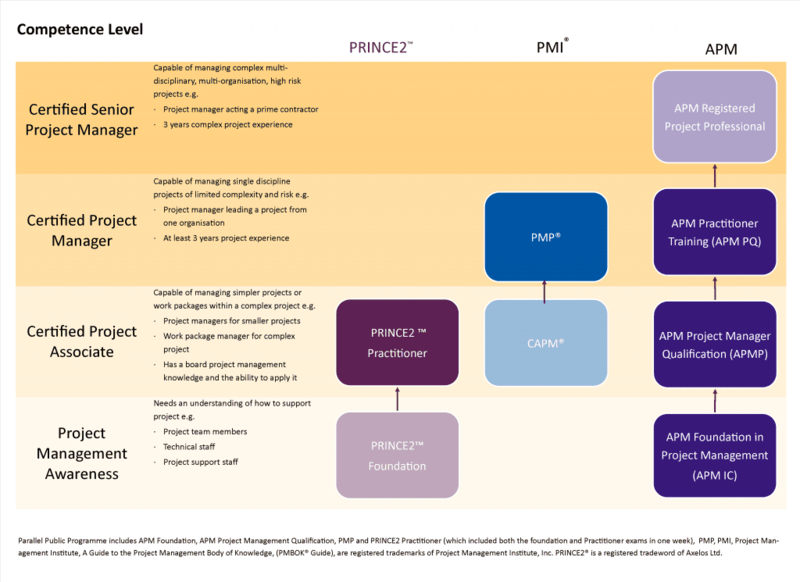 In reality the three mainstreams PRINCE2 PMI and APM. Each has qualifications different levels as you can see below. In this video a focus on the main ones from each of the streams. These are PRINCE2 Practitioner, PMP certification, APM foundation in project management and the APM project management qualification. There are other project management certifications around the world but these the main ones used in the UK. So how much to have to learn to pass the exam? An easy way of measuring this is to look at the thickness of the study guides and manuals associated with each of the different courses. The largest is the PMI’s guide the project management body of knowledge with 415 pages of content. However not everything you to pass the PMP certification is in the body of knowledge so probably also going to have to look at a PMP study guide for those extra bits you need to know to pass the exam. So we gave this three stars. The APM project management qualification as a study guide which is 344 pages long. The APM publishes this study guide; in partnership with Parallel Project Training. This is somewhat similar to the level of detail you need to acquire PRINCE2 Practitioner qualification which is also 343 pages long. We gave both of these two stars. The APM Foundation qualification is quite easy to study 153 pages. You can read this study guide and weekend and therefore we gave this one star. APM Foundation Qualification Starting out in Project Management 153 pages. PMP certification has the most strict prerequisites requirement for between 3 to 5 years of experience depending on your formal qualifications. In addition you must also show 35 hours of training. The APM project management qualification has no formal prerequisites, but we recommend between want to years experience before embarking on this course. PRINCE2 practitioner does formally have the foundation qualification is a prerequisite for this is mostly done as part of the five day course. 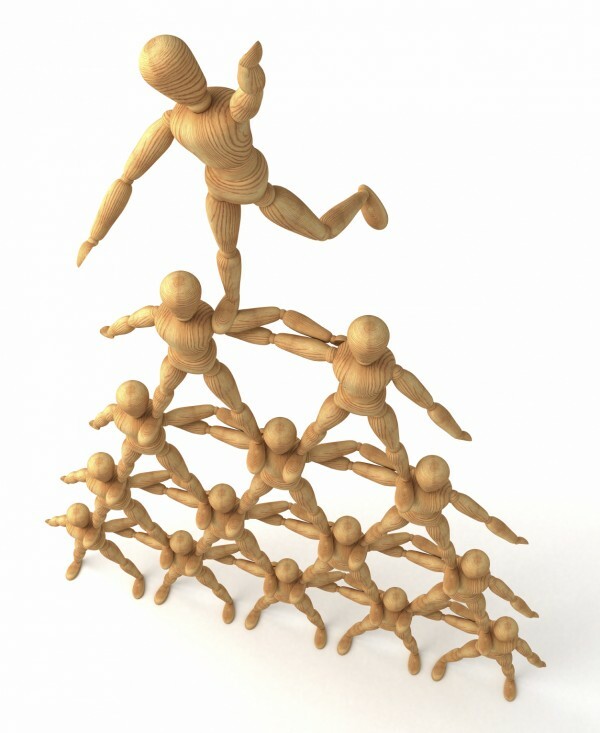 Most people have no experience can pass PRINCE2 without too much difficulty. The APM foundation qualification is designed for team members and new project managers and as such has no formal prerequisites. Most people get quite a lot from this introductory course. The value in the job market depends on what market you are looking at and what role you expect to carry out. If you plan to be involved with a project management office (PMO) or be working as a business analyst on a project then basic certification will be valued more highly than it would for a senior project manager, for instance. The international and multinational markets to PMP is most widely recognised. Particularly for organisations that based on the US. APM project management qualification is very strong in the UK especially in defence, construction, local government, and infrastructure sectors. PRINCE2 is the most widely recognised project management qualification in the UK especially in IT, central government and related sectors. Based on this week in the PMP four stars, APM project management qualification three stars, PRINCE2 practitioner two stars. The APM Foundation qualification one star. PMP certification is a four-hour multiple choice exam. 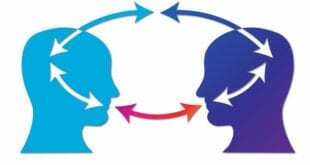 Most people find it quite challenging it combines principles of project management with some scenario-based decisions. So, for this reason, we’ve given this four stars. The APM project management qualification is a three-hour written paper with 10 short essays. Most people find this quite challenging so is also given this three stars. The PRINCE2 Practitioner qualification is a to a half-hour scenario-based objective testing multiple choice examination based on the case study. Most people do quite well in this exam so we gave this two stars. In the APM Foundation qualification is a one-hour multiple choice which almost everybody passes and so we have given this one star. In their project management benchmark report asked people as many project managers which qualification was the best indicator of a competent project manager. The survey said that 36% of those asked felt that the APM project management qualification was the best. Followed by PRINCE2 at 24% and PMP certification at 21%. 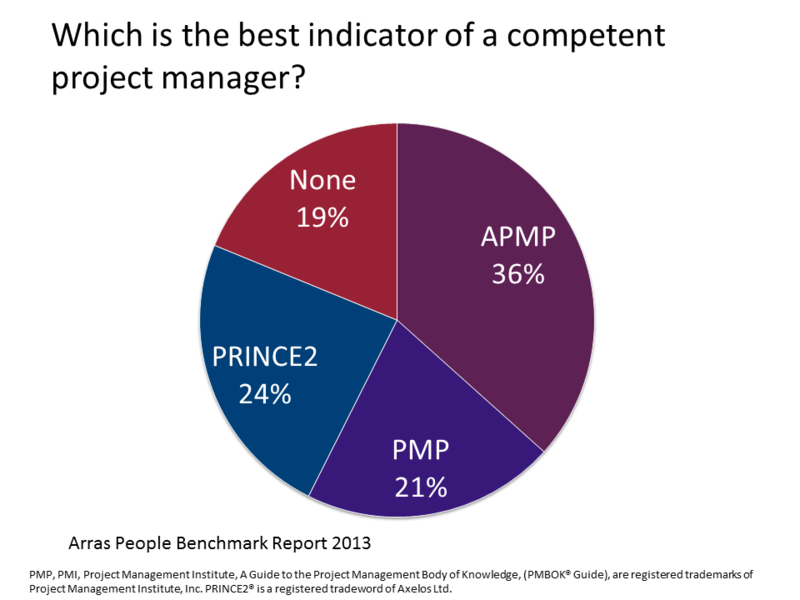 Nineteen of project managers felt that none these qualifications indicated a competent project manager. This is quite interesting given that we said that the PMP was the hardest and had the best value in the jobs market, but I think it reflects that survey was done in the UK and so the sample holding the PMP is quite small. So weighing it all in the balance, we decide to give the PMP certification five stars, the APM project management qualification three stars, PRINCE2 practitioner qualification two stars and the APM foundation two stars. However, this is just a general guide, and every individual has different training needs and aspirations. So should I further advise guidance on which would be the most appropriate qualification for you then please do get in touch with Parallel Project Training and will be more than happy to talk through your situation. PMP® Well recognised qualification for experienced project managers especially internationally. APM Project Management Qualification A solid and challenging qualification recognised mostly in UK. 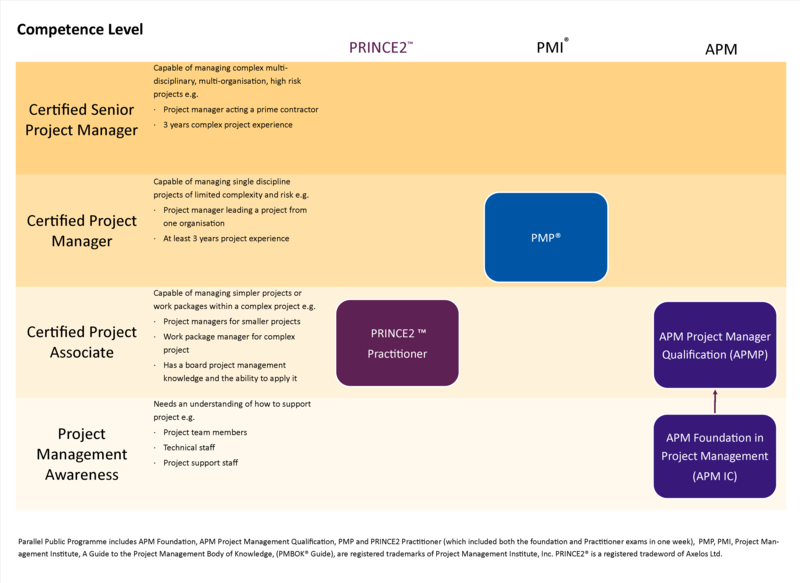 PRINCE2® Practitioner Good for organisations that follow a PRINCE2® but a bit me too. Next Is the future of business in the cloud? Hello I am looking to get a formal project management qualification, I have been in project management roles for almost 8-10 years. I am mostly interested in the PMP course. 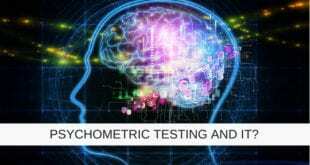 Can you provide me more information on what the pre reqs are to begin this course? How would the industry view a graduate (1st class) with 30+ years military management experience but only a low level/no PM qualification? I help run a small IT software company in the UK but with clients worldwide. It is based in the food sector supply chain management and purchasing. I am looking at getting several members of my staff Project Management certified. They all have at least a years experience in a project lead and client development role at the moment. I am just confused as to what training to get them onto. What would you suggest? I am have been BA for over 10 years working in th UK IT contractor market and more recently been fulfilling a hybrid PM/BA role. I would like to take my career to the next level and would like to understand what is the best course for a hybrid PM/BA.